Well here we are again – It’s Thanksgiving, I wish all a very happy Thanksgiving. 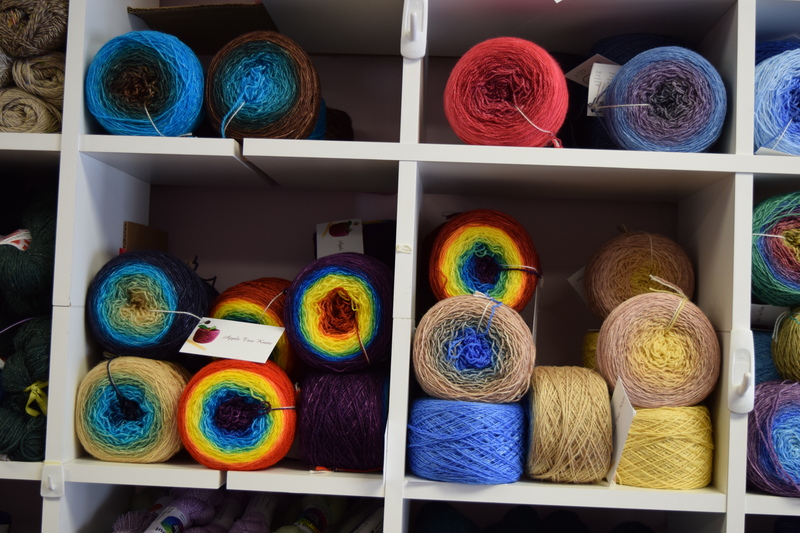 Now here’s the latest – it’s sale time at Yarn Diva. 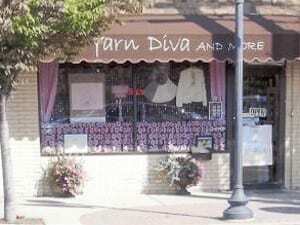 All regular stock is 20% off, sale yarns are 60% off and all sale bags get additional 10% off. Do you need a quick gift? 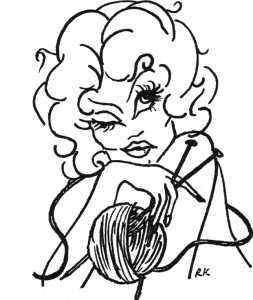 Well be sure to our collection of hand knitted gifts and our selection of samples for sale. The latest from Knitter’s Pride – no not needles – it’s JEWELRY – all pieces are made from sustainable wood (certified birch wood) beautifully polished to a mirror finish, water resistant and such vibrant colors. The force behind the jewelry are women – artisans. Here’s the really great thing – part of the profit goes for Women Empowerment & Child Education. Well I’ve said a mouthful – come see for yourself, you won’t be disappointed!!! !